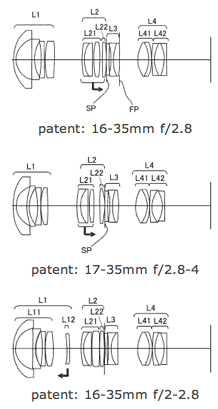 Patent application 201263568 is for a new 16-35mm f/2.8 lens from Canon. 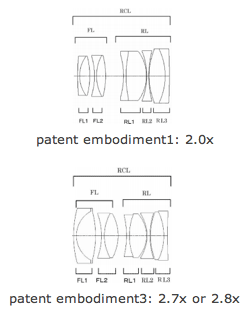 The patent also includes calculations for a 17-35mm f/2.8-4 and 16-35mm f/2-2.8 lenses. 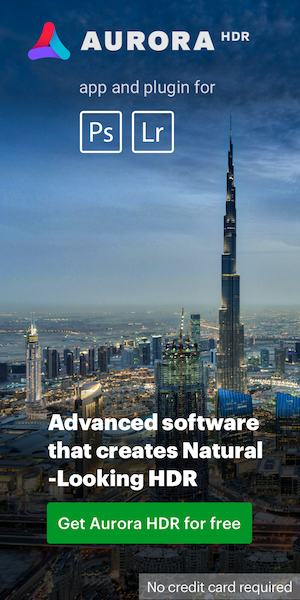 The interesting part is that Nikon recently also filed a patent for a new 16-35mm f/2.8 lens.